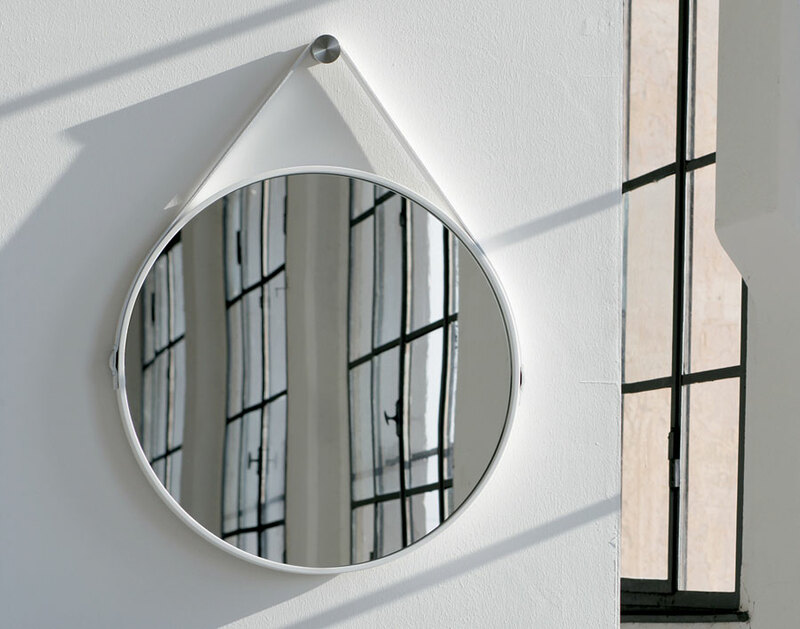 Crafted in Brazil, the George Hanging Mirror by ModLoft is a bold statement for your wall. George is crafted with a leather wrapped steel frame around a circular mirror, perfect for breaking up the angles in your home. 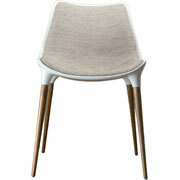 The leather wrapped frame is finished off with a buckle, which is all suspended from a modern stainless steel post. 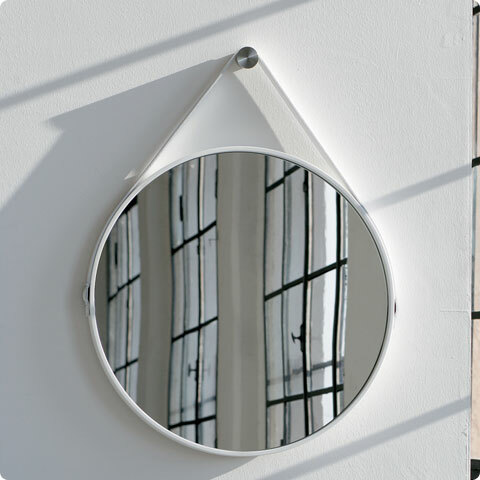 The result is a cool modern mirror ideal for any niche in your home, or even complimenting a gallery wall. 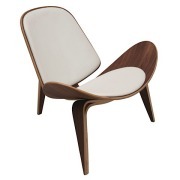 Available in 24-inch and 36-inch diameters, and variety of leathers. 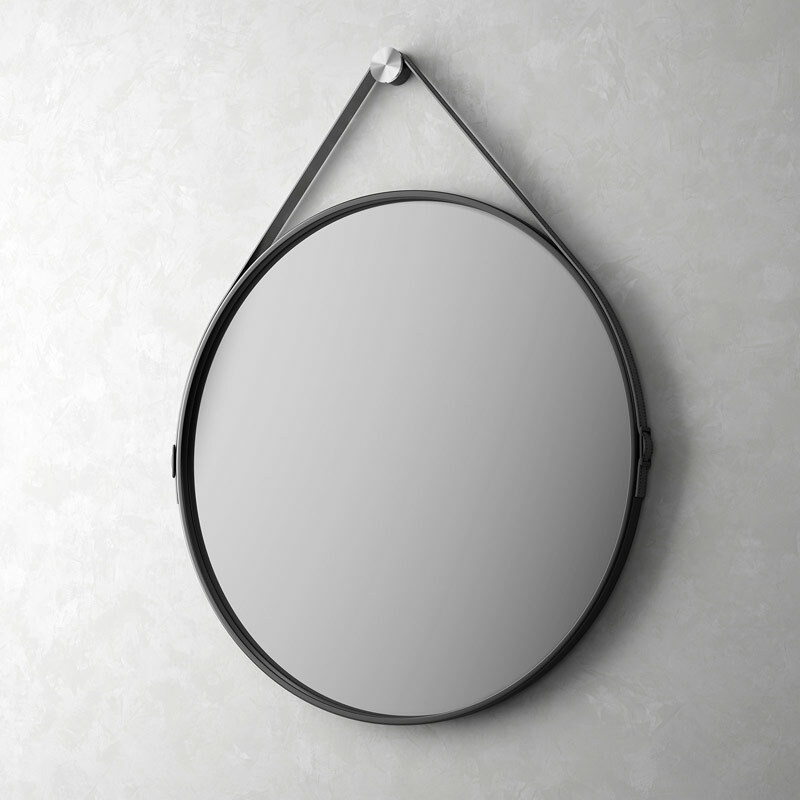 You might also like our Foster Mirror for a more contemporary look!